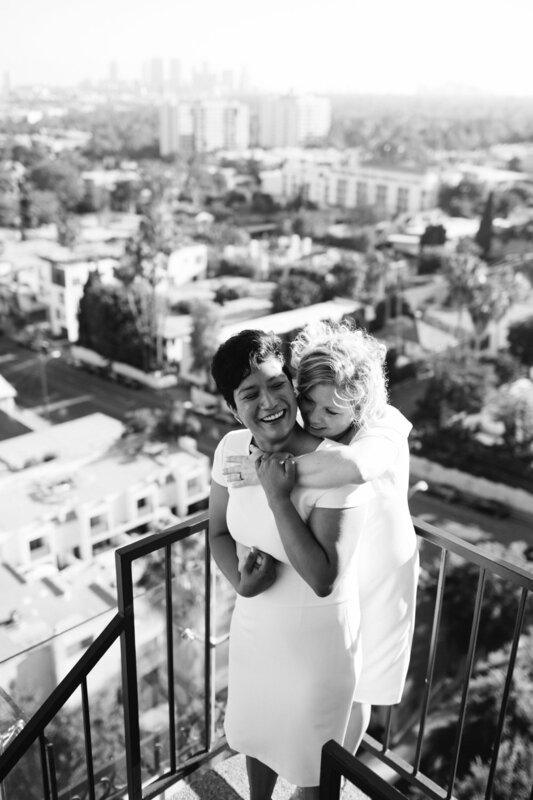 S & J are the two sweetest souls. 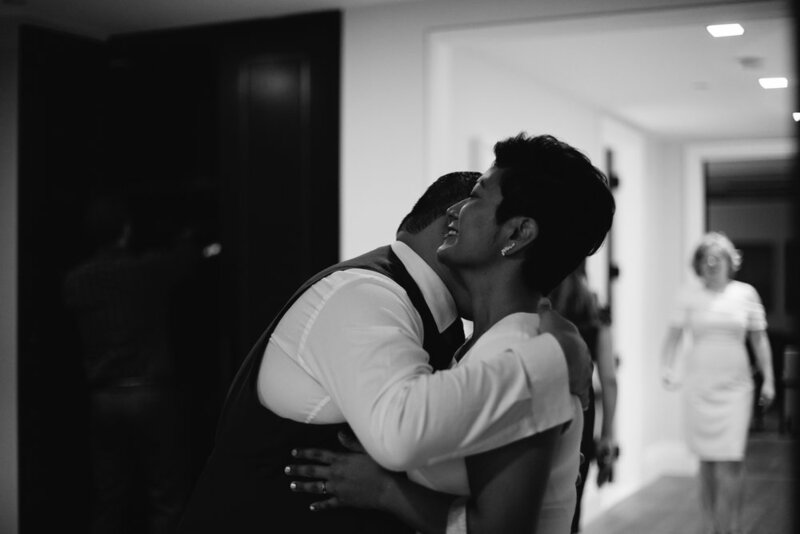 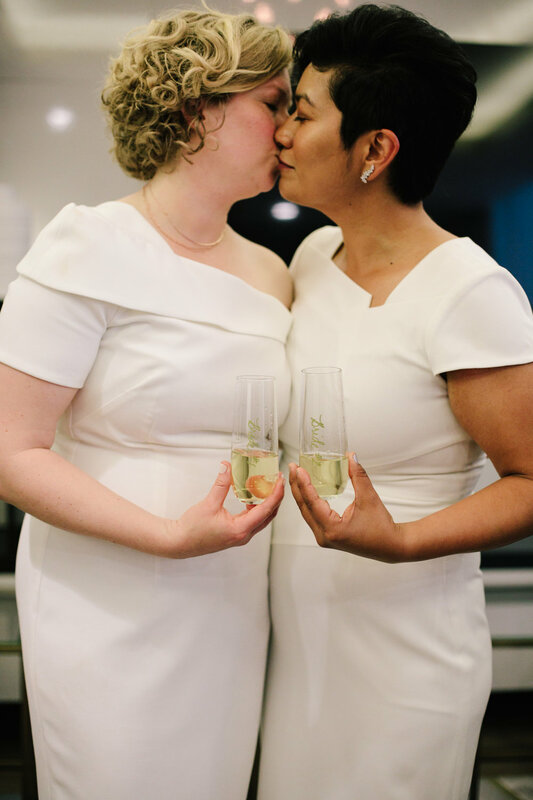 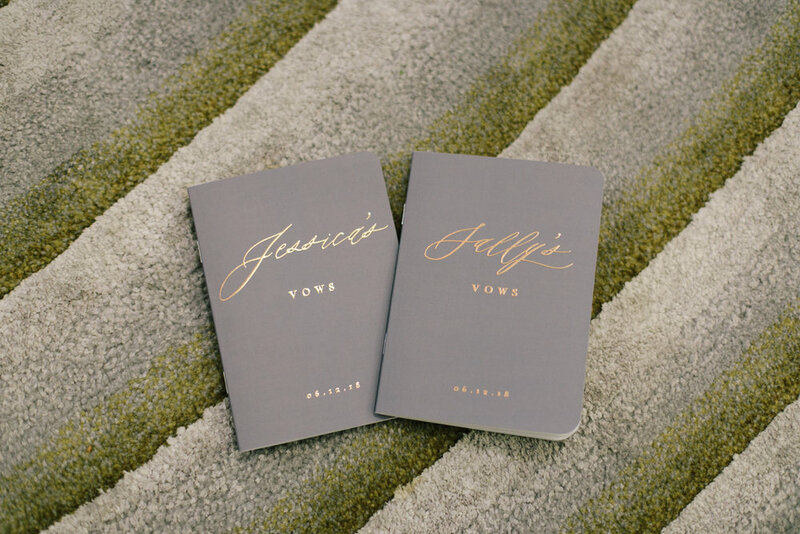 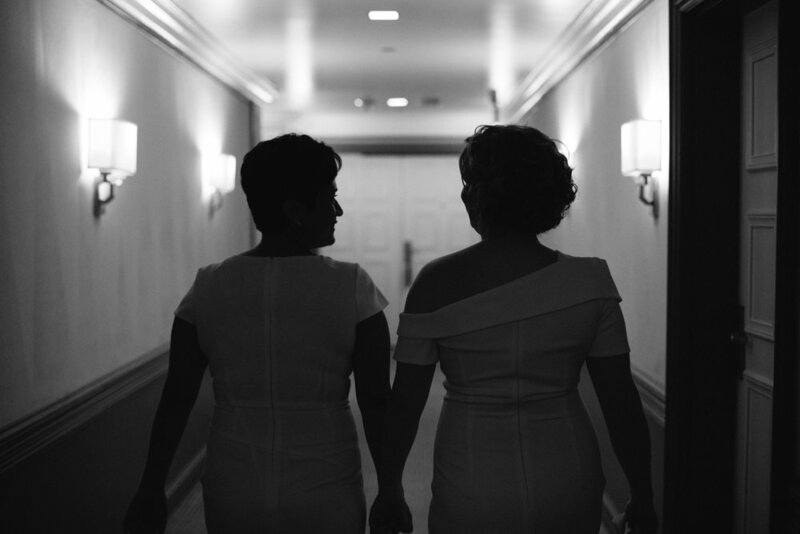 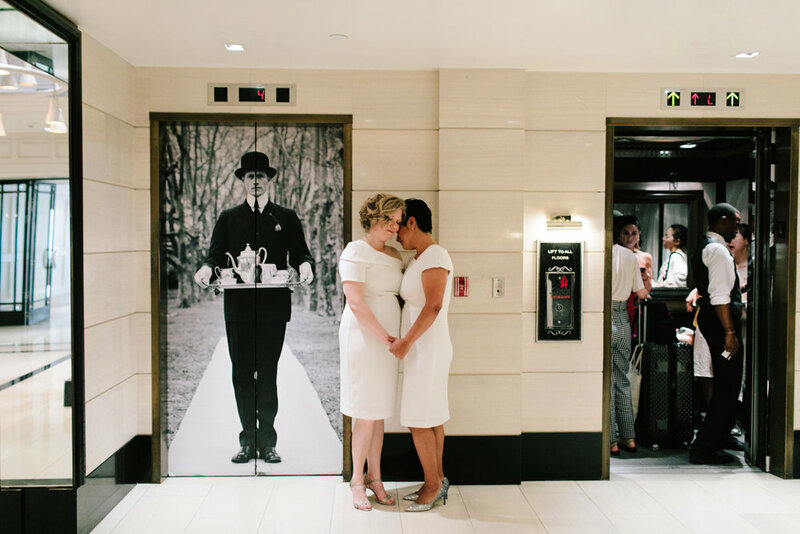 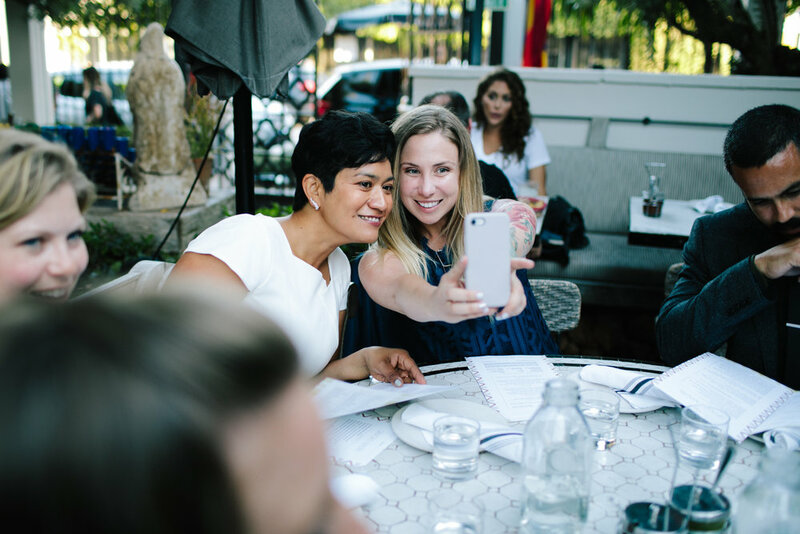 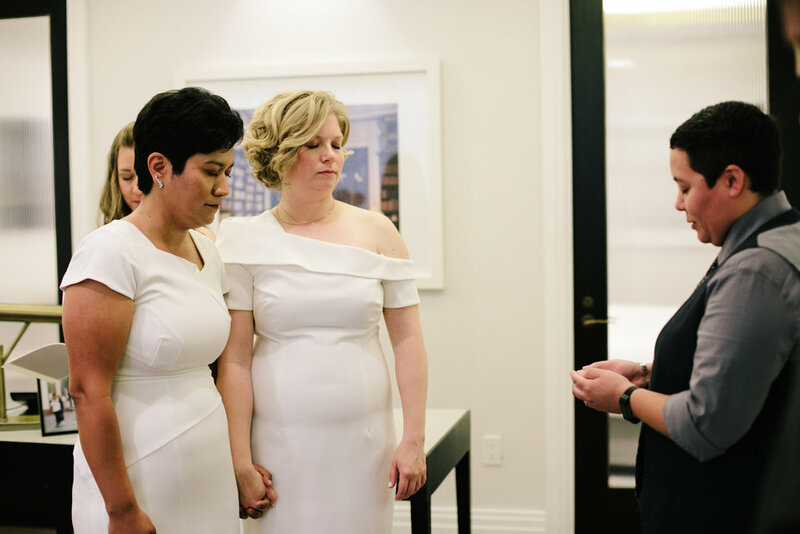 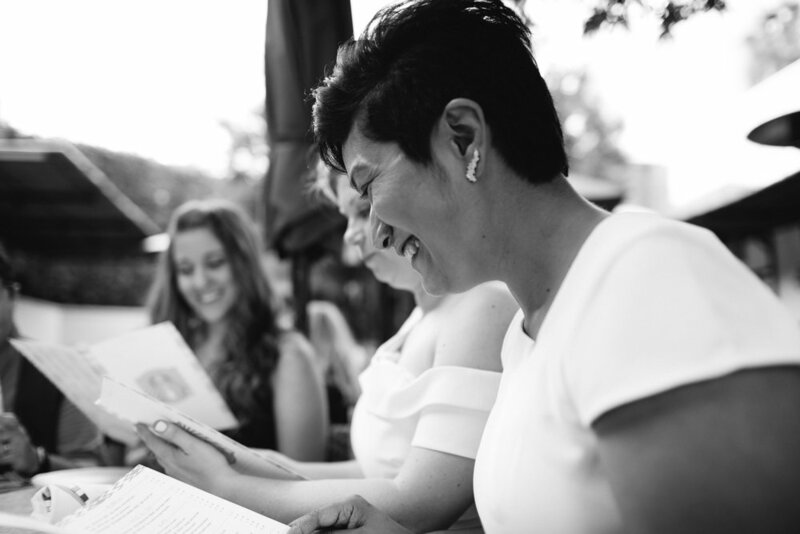 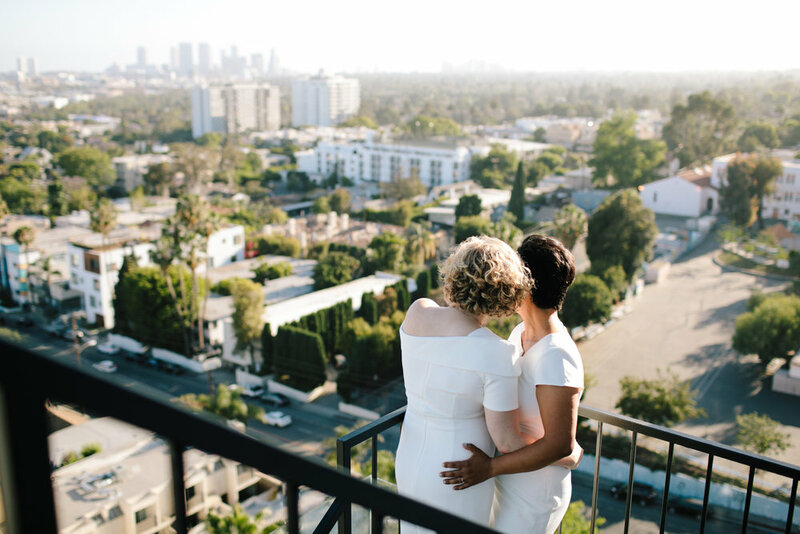 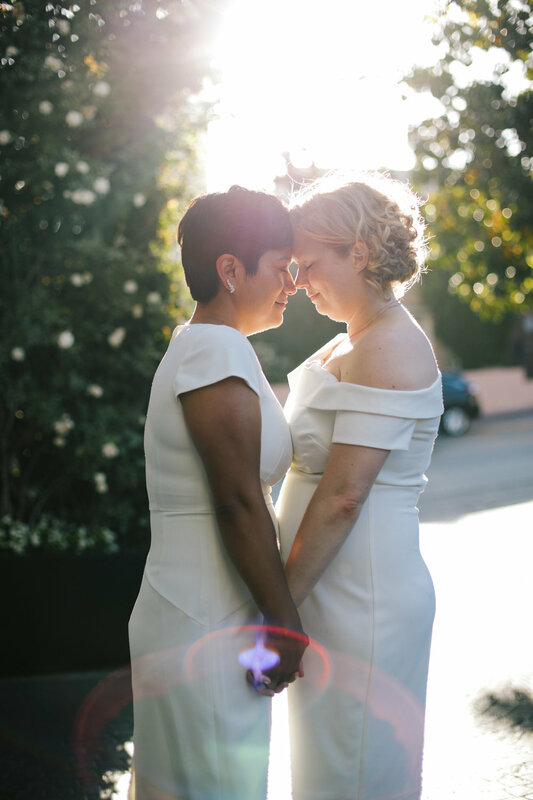 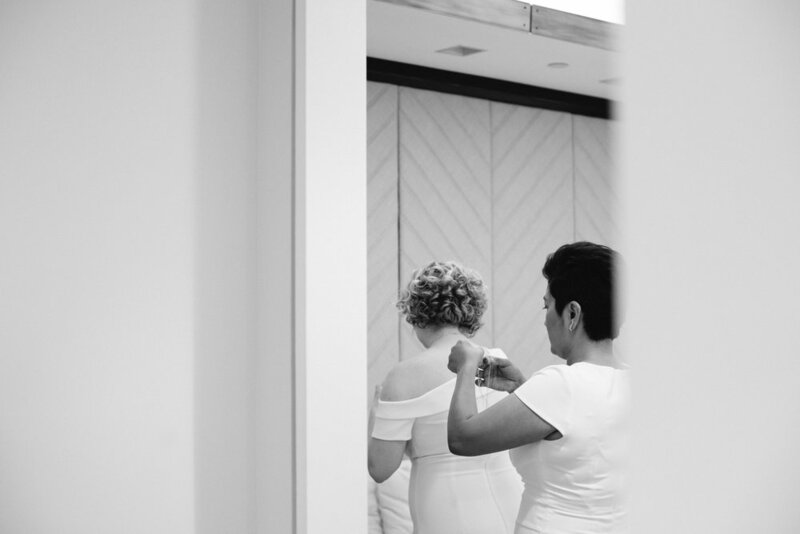 They surprised their nearest and dearest friends with an intimate elopement at the London West Hollywood hotel. 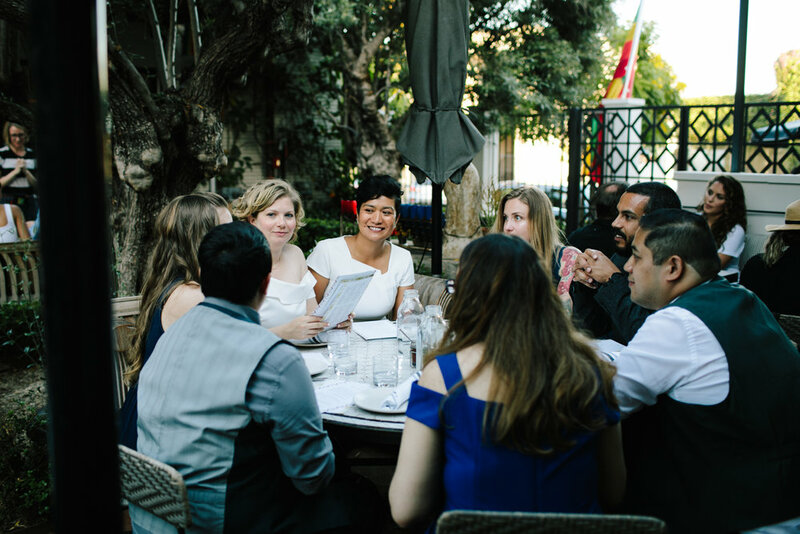 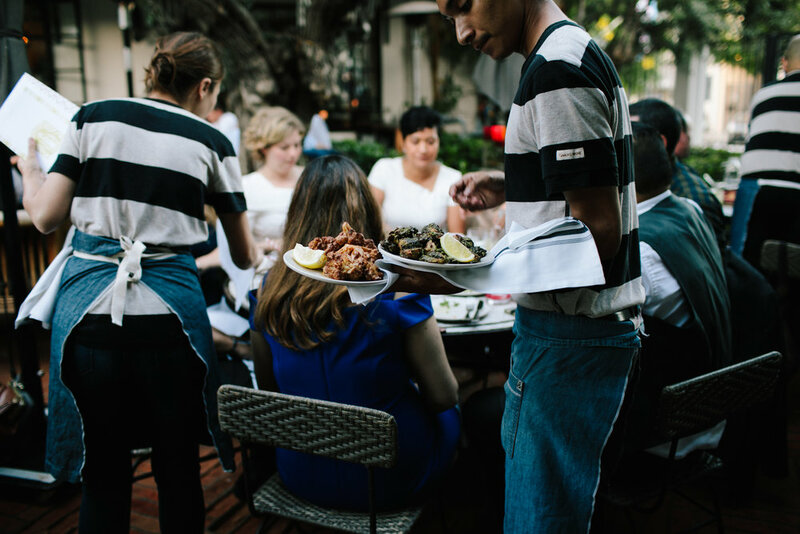 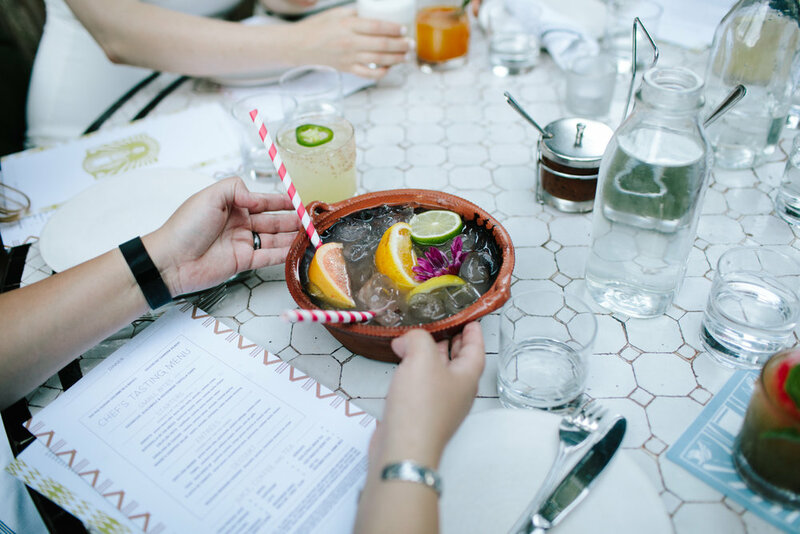 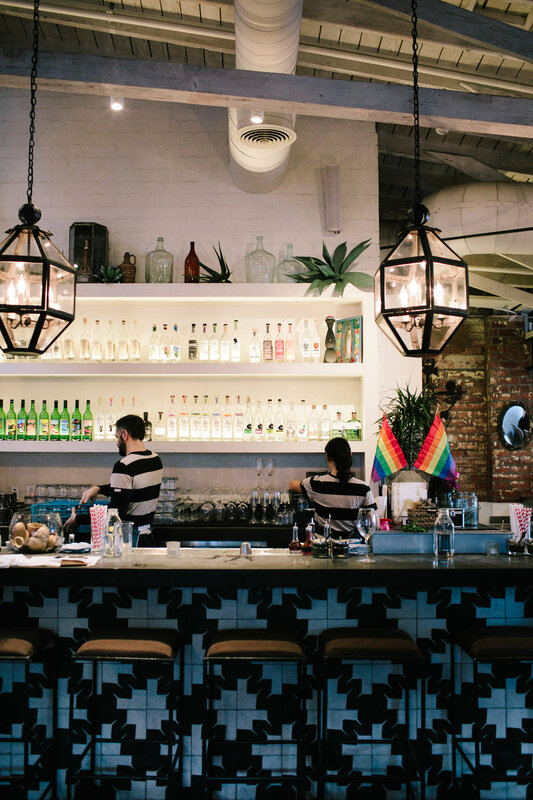 Afterwards, they celebrated their union at the delicious plant-based restaurant, Gracias Madre.